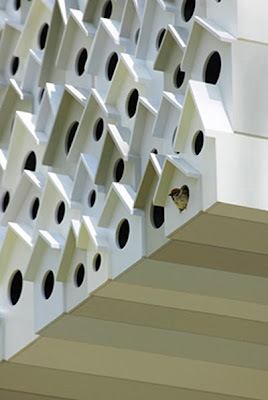 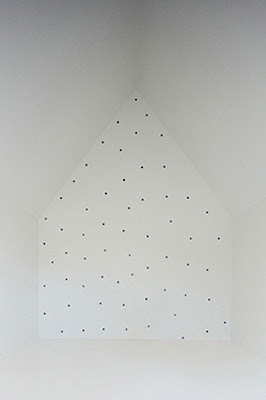 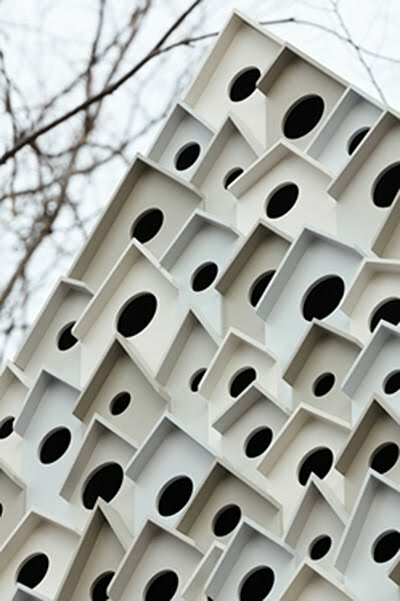 If It's Hip, It's Here (Archives): The Bird Apartment - Collective Housing For 78 Birds and One Human. 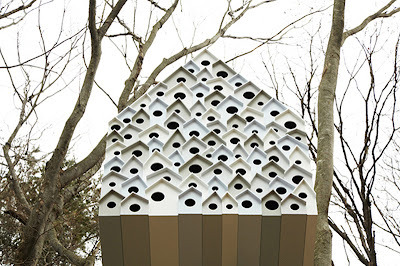 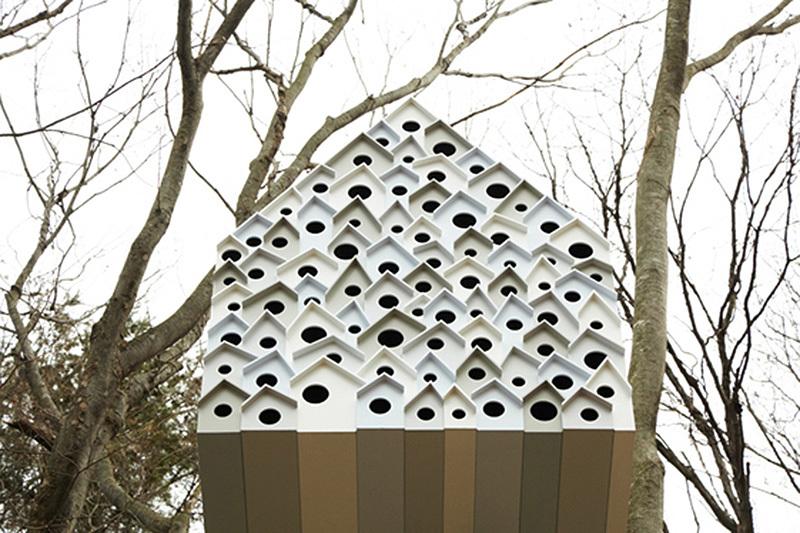 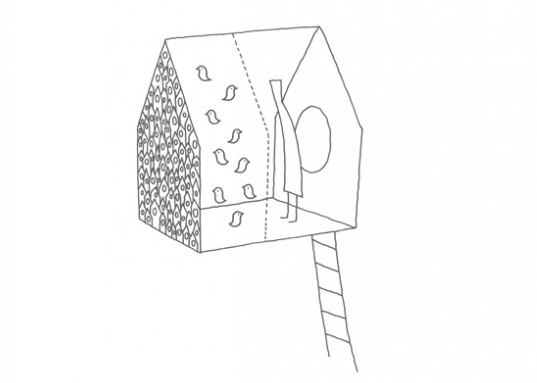 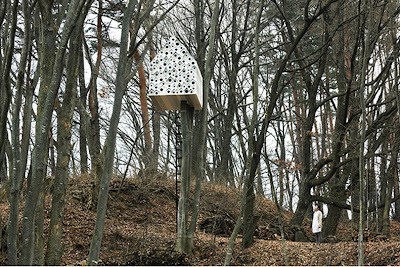 The Bird Apartment - Collective Housing For 78 Birds and One Human. 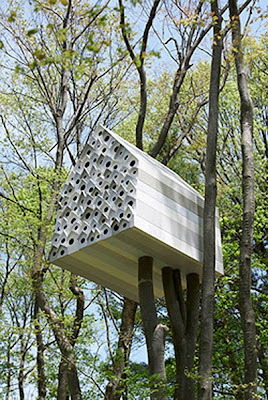 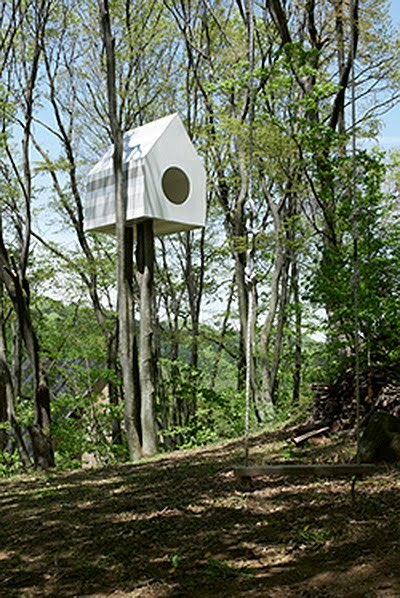 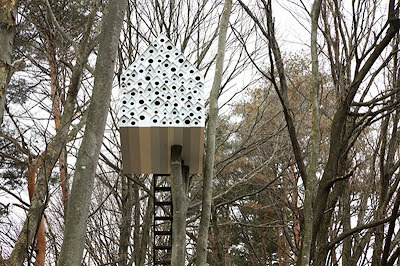 This a an unusual treehouse designed by Japanese design firm Nendo for the Ando Momofuku Center, a facility devoted to promoting and increasing access to nature activities. 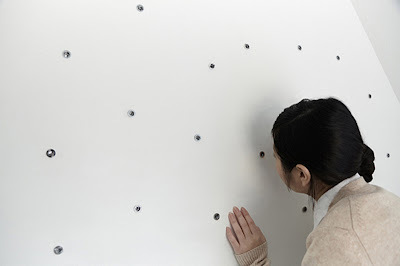 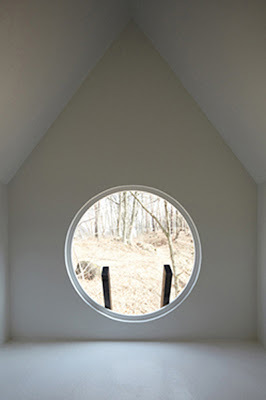 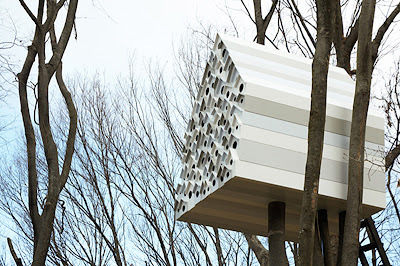 The facility is located in a forest in Komoro City in Japan's mountainous Nagano Prefecture. 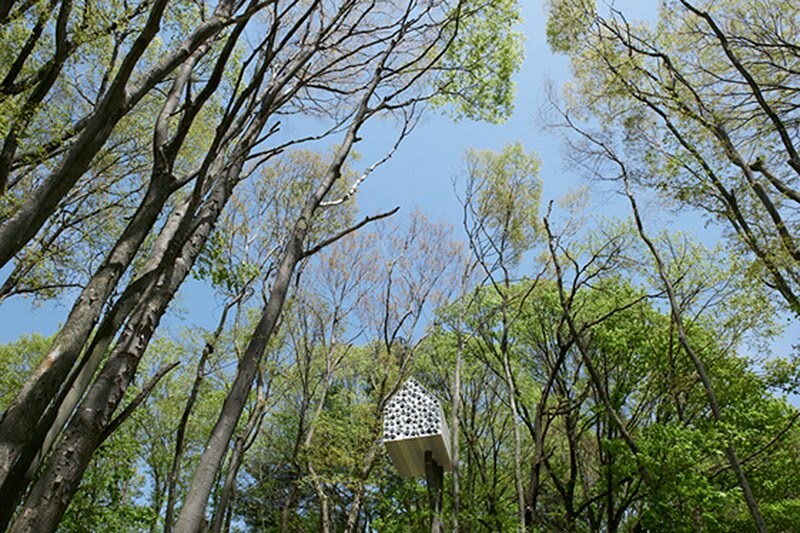 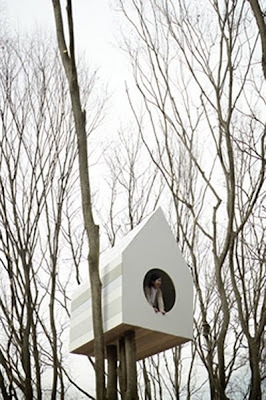 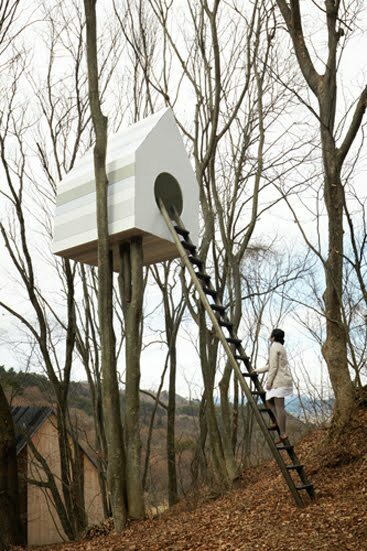 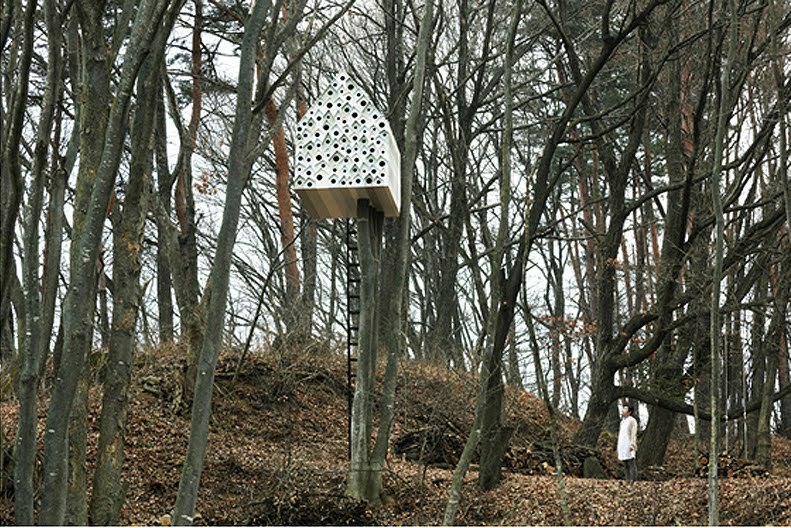 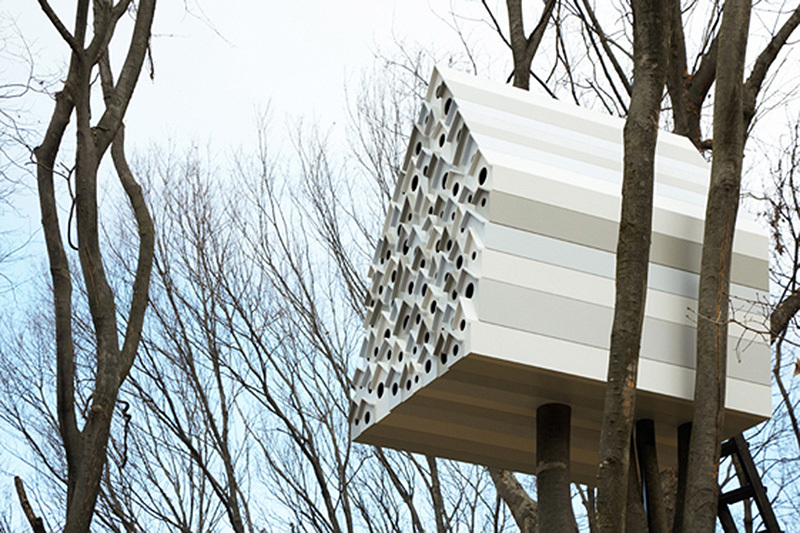 Nendo's treehouse is designed to be collective housing for many birds and one person. 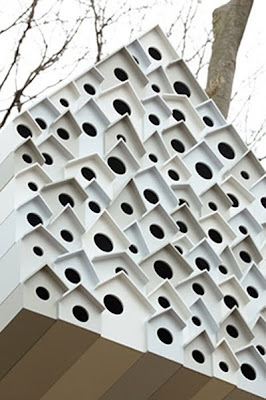 amazing work and idea for nature. lovely work.